There is a very special reality acting in close contact with the world of most advanced medical research. And it is located in the very central part of the Principality, being its new headquarters within the most centric part of Monaco. 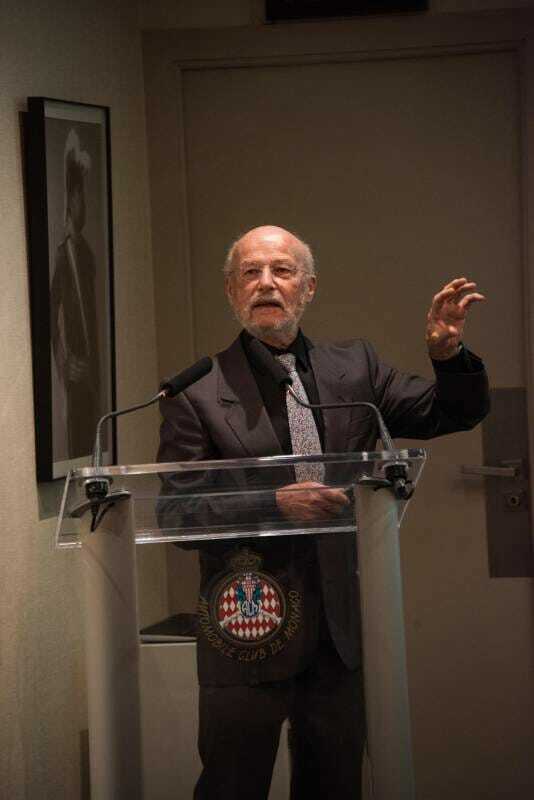 GEMLUC Monaco, under the Presidency in Honour of H.R.H. The Princesse of Hanover, was originally founded in Monaco in 1973 by Philippe Lajoinie, director of Société Marseillaise de Crédit, Ramon Badia, photographer, and Antoine Baccialon, businessman. The idea was to create a group of Monegasque companies committed to fight against cancer through fundraising, medical research and a series of actions in support of cancer patients and their families. A great engagement that has lasted to these days. 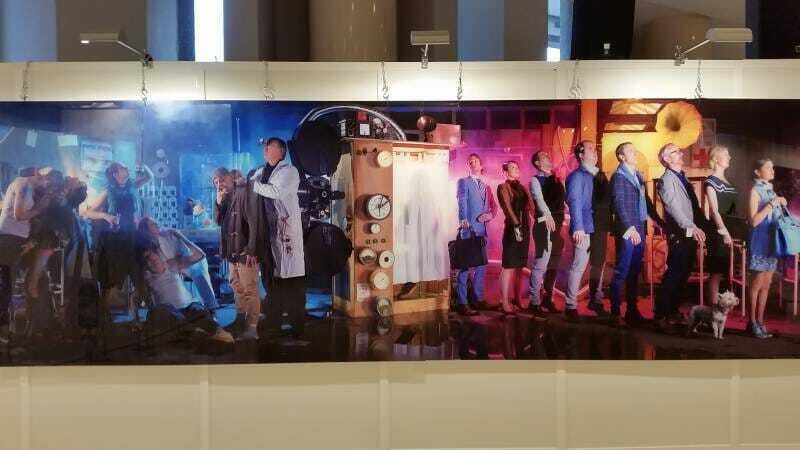 The Groupement des Entreprises Monégasques has been collecting more than 1,600,000 euros since its establishment fully invested in subsidies for the detection, scholarships addressed to young doctors specialized in carcinogenic pathologies as well as in equipment for use in cancer treatments and prevention, free from administration fees. Being part of G.E.F.L.U.C (Groupement Entreprise Français Lutte Cancer), a federation of 10 French regional associations considered of public interest, born in Marseilles in 1964, GEMLUC has adopted a twin-track approach including a key role in supporting families involved, assisting cancer patients to be reintegrated into their labour, informing on best practices to be taken in order to reduce significantly the risk of developing cancer. 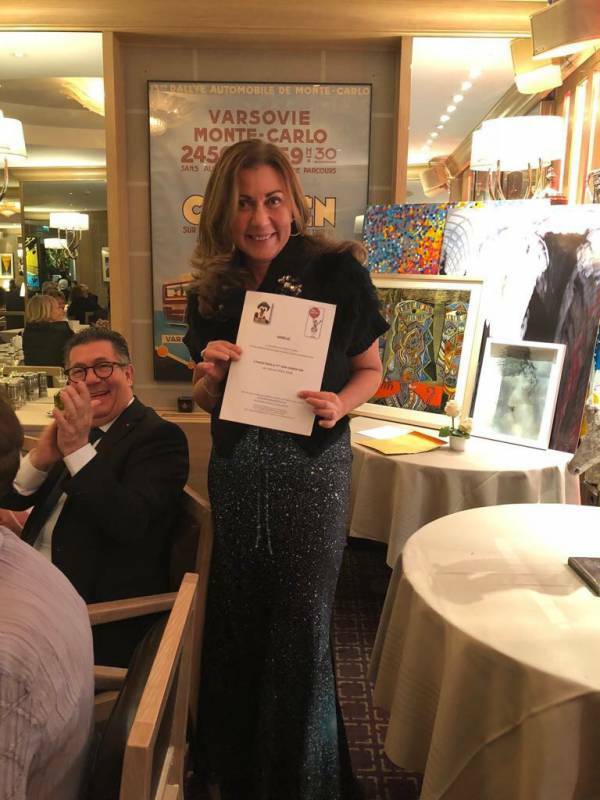 In addition, GEMLUC acts as project accelerator also through awareness campaign or in the organization of high quality cultural or sporting events like GemlucArt Monaco that has become a glamorous annual special date in the Principality. All that in support of the major cause of defeating that terrible disease. So, GEMLUC is much more than a charity association as Béatrice Dardy-Brych (B.D-B), president of GEMLUC Monaco explained to HelloMonaco during an exclusive interview on Wednesday 31st October 2018. 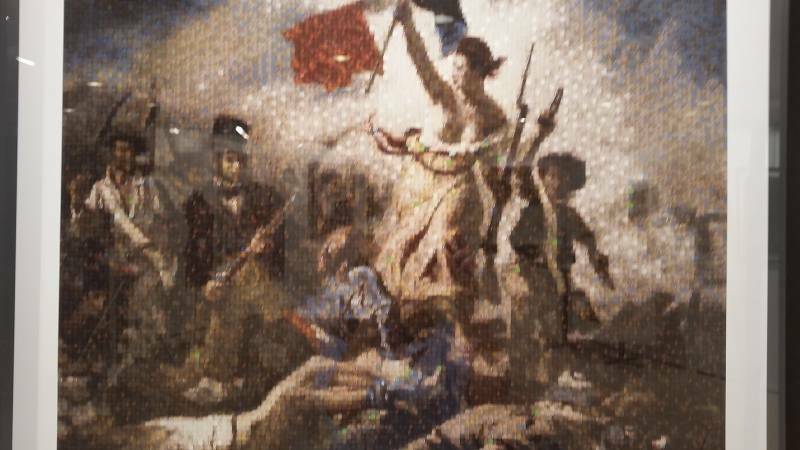 HelloMonaco: Mrs Dardy-Brych can you tell us a bit of history of GEMLUC / GEFLUC? B.D-B. : It is a great story, although a bit sad. Everything started in Marseilles by the will of Alexandre Oliva, a businessman whose brother died of cancer. He thought it would be essential to donate part of companies’ income to support the fight against this mankind evil. He did believe that every donation, even 1 franc (1 euro nowadays) given by each employee every month could generate a significant sum able to do something important in the field of research. That original concept combining the business world to a goal of health was very successful. It spread all over the country until it reached the Principality where GEMLUC was set up in early 1970’s. The Monegasque federation acts independently, being based upon a business cooperation, employees’ contributions and volunteers’ aids. An impartial Scientific Committee within our federation is deciding which actions are to be implemented year after year to cover a wide spectrum of activities. The kind of help varies from institution to institution. Some companies prefers to donate a large cheque once in a while, that could be general or with a distinct cause. In other cases, it is about a legacy in favour of our mission. We have received substantial donations of more than 4 million euro at a time, as the British architect Richard Pollock has recently done. Furthermore, GEMLUC has been organizing special galas and events since its foundation. We attended many times TriStar, an international triathlon competition which used to include Monaco in its world tour. We have being organizing, then, a prestigious annual gala-dinner, named “La Soirée de l’Espoir” (The Hope Evening) for twelve years. Last but not least, we have being planning for ten years an artistic event, named GemlucArt Monaco, that allows a selected group of artists to show and sell their creations by donating a percentage to develop our mission. HelloMonaco: Do you think that information and communication through media events can help improving cancer prevention as well as health conditions of cancer patients and their families? B.D-B. : Absolutely yes. If everybody sticks up for the cancer cause through donations we could almost eradicate carcinogenic diseases that would sound great. I think we must make efforts in communicating this message. As far as GEMLUC is concerned, we had a great success in terms of positive feedbacks while attending the TriStar under the auspices of the Organizing Committee. 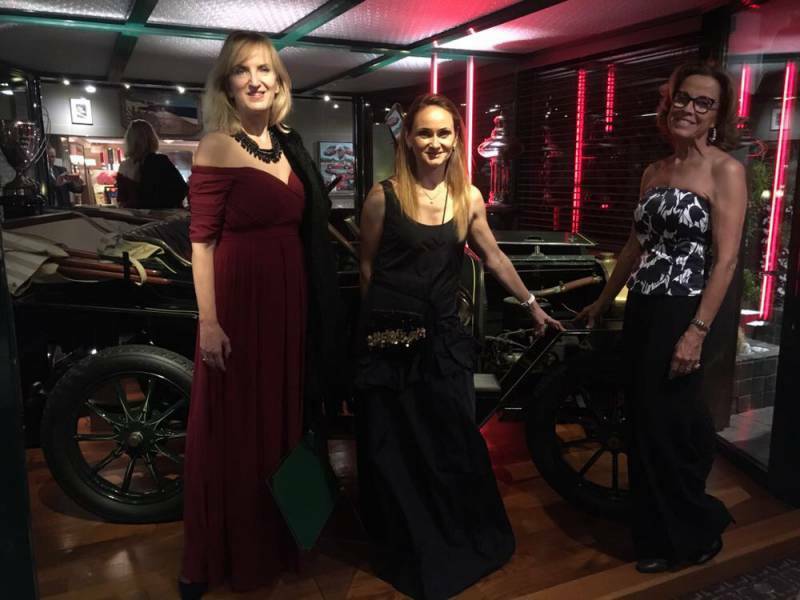 We are having the same outcome at “La Soirée de l’Espoir” set in the renowned Automobile Club the Monaco within an irreproachable welcoming environment that gave me the chance to report on our annual action plan. 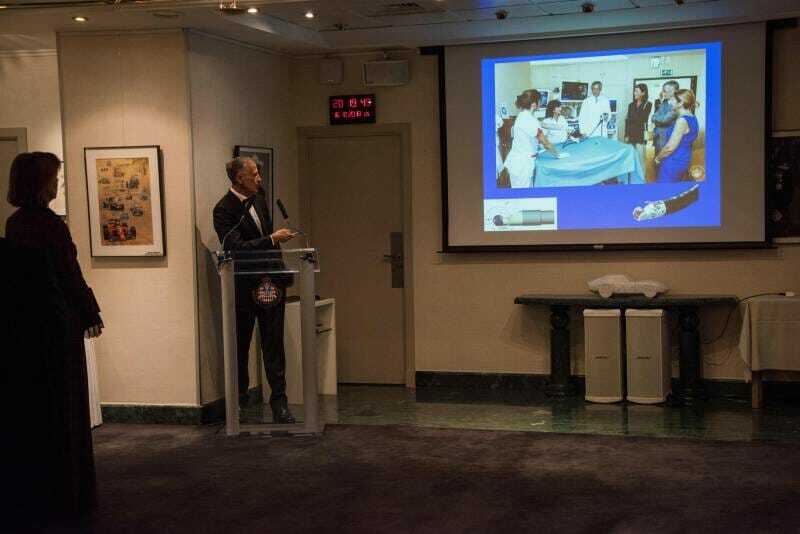 In 2018 edition, we presented two research projects and an extra one concerning the Monegasque hospital. HelloMonaco: GEMLUC is investing on cancer research a lot, do you think there will be major improvements in this field? B.D-B. : One of my friends who has been devoting himself on haematology throughout his life told me that when he started his career there was a relevant leukaemia mortality rate, especially among children. This trend has completely changed nowadays counting on much more recoveries. I do hope the same thing will happen for cancer patients. At GEMLUC, we foster the medical networking and promote a new project every year, publishing a call for proposals usually in January. 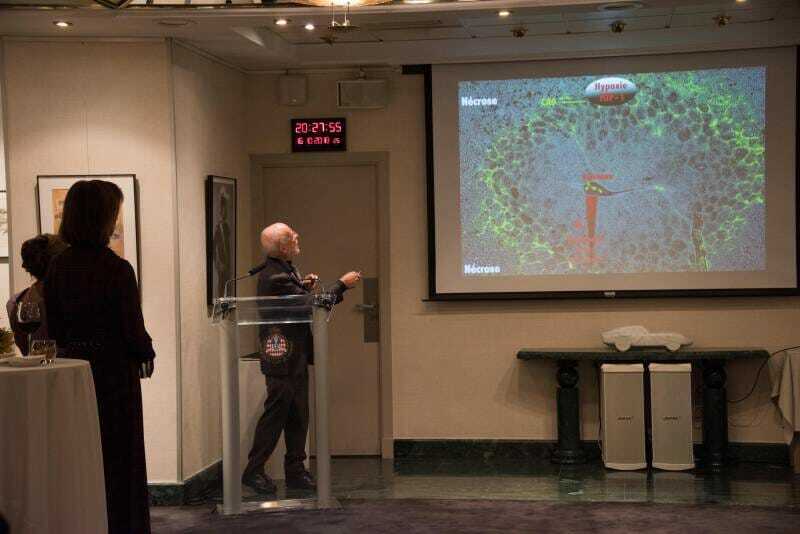 For years, we have been supporting the “Centre Scientifique de Monaco”, founded by Prince Rainier III, with special regard to Jacques Pouyssegur, professor at the Académie des Sciences, focused on tumour hypoxia and metabolism. We are boosting, at the same time, a three-year research project on immunology based in Nice, and a further project on diagnostic scanner equipment. Furthermore, we have recently helped cancer-targeted therapies devoted to each patient, again in Nice. 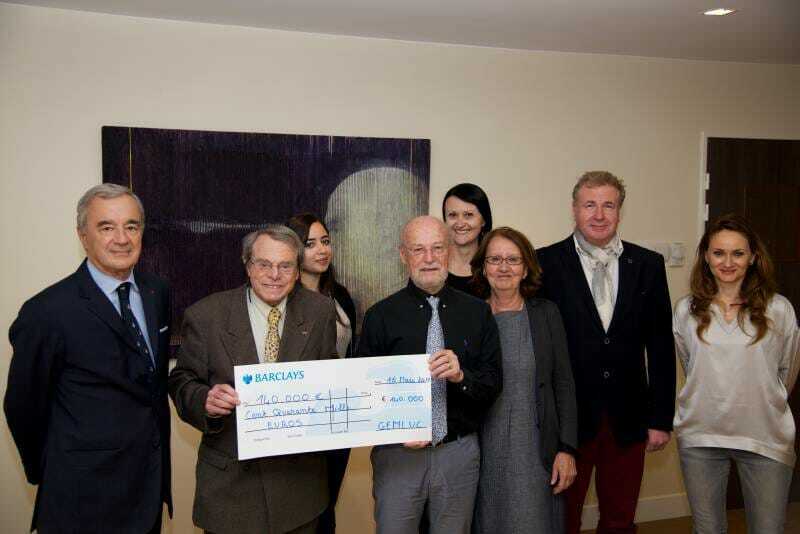 Last year, we donated 130,000 euros to a project for defeating a kind of ORL (otorhinolaryngology) cancer disease affecting elder people. As you can see, we are engaged on several fronts. 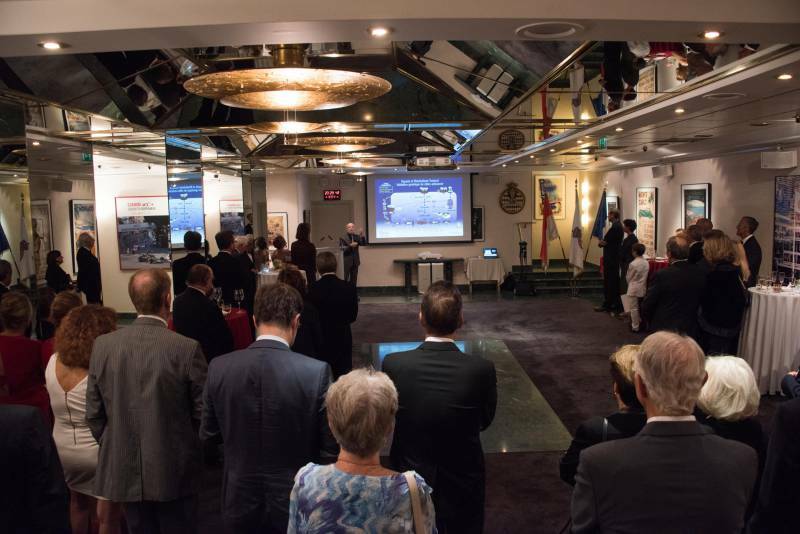 « La Soirée de l’Espoir », organized by GEMLUC Monaco, held at the Automobile Club de Monaco. HelloMonaco: How do you feel being directly supported by the Grimaldi Family? B.D-B. : It is a great honour to have H.R.H. 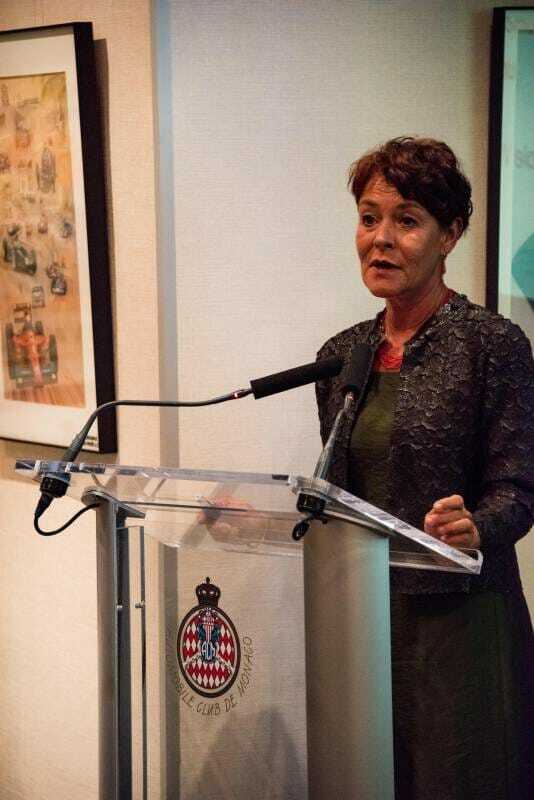 The Princess of Hanover as our Honorary President. I have great admiration and esteem for Her personal engagement. She is really a wonderful person and we feel lucky for Her presence at all gala dinners we organize. HelloMonaco: Could you imagine a cancer-less world? B.D-B. : It is difficult to make reasonable predictions in the short terms. We do hope to reduce it to a few cases, maybe within a few decades. Prevention is still essential especially for certain types of cancer like the one affecting pancreas that still has a great impact being difficult to treat in advance. Therefore, this is one of our targeted projects this year. In the Principality, the average rate of being affected by cancer is within normal standards that means one man in two and a woman in three. Nevertheless, we should change our mind about cancer considering it not an insurmountable long lasting painful disease anymore but something we can defeat or cope with without being completely overwhelmed.